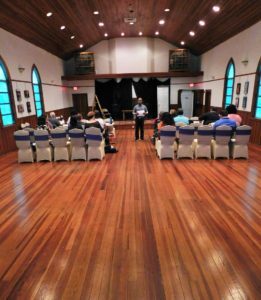 The award-winning theater company has moved out of its North Main Street storefront and into a historic church building only a block away. Its latest play, the dark comedy Bad Jews, debuts later this week. These are exciting times for the Actors’ Warehouse. The community theater has moved into a new, larger home on Northeast 1st Street and is ready for its first performance there beginning this weekend. But that’s not all. The Actors’ Warehouse will represent the United States at an international theater competition in Monaco this summer and already has six productions lined up for the 2017-18 season by six different directors. 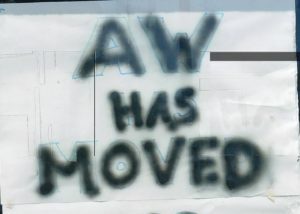 Housed in an old storefront on North Main Street since its founding in 2012, the Actors’ Warehouse recently took up residence at 619 NE 1st St., along the same tree-lined street where the Santa Fe College Spring Arts Festival is held each April. 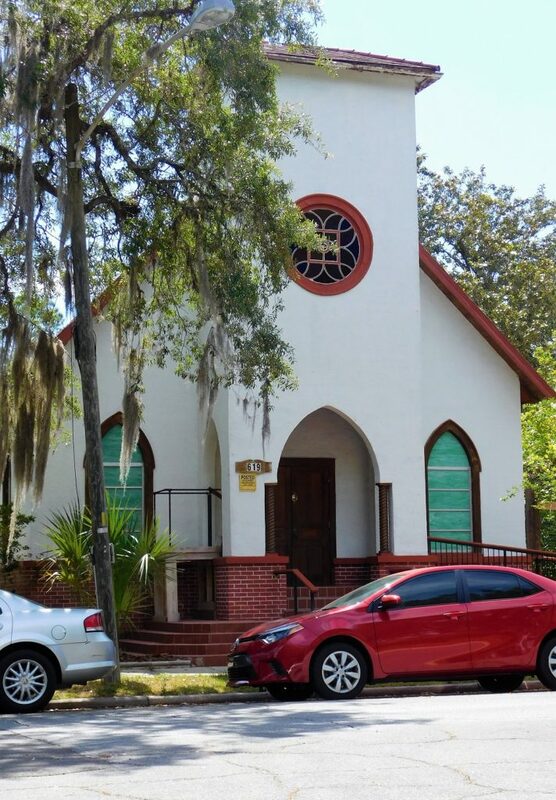 The theater has taken over a historic church building that had been home to the Kol Simcha Messianic Congregation synagogue and, prior to that, Fire of God Ministries, a daycare center and tutoring center. 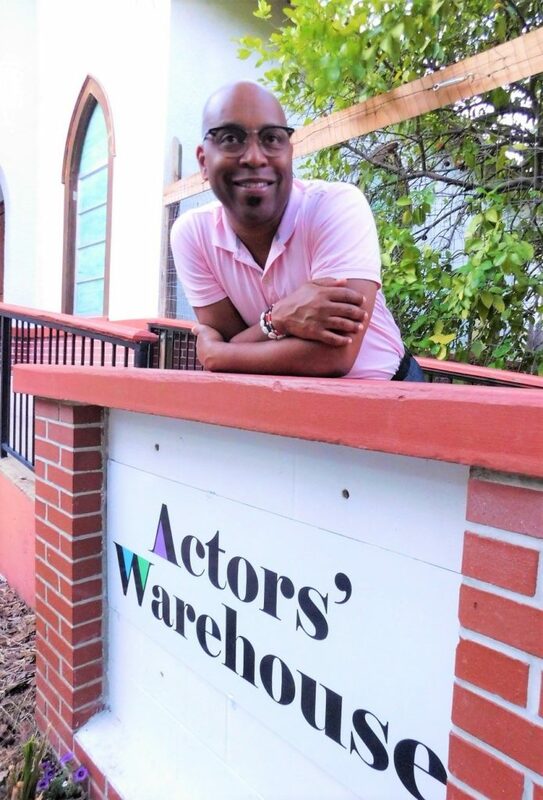 Steven H. Butler, executive director and artistic director of the Actors’ Warehouse, said the building is more than adequate as a theater space. The old Actors’ Warehouse could seat only 55-60 people for stage performances. The new location can handle more than double that number — that is, once the theater acquires additional chairs. The building still very much resembles a church, with a belfry (minus the bell) and pointed arch windows. The inside has a hardwood floor and ceiling as well as a 1-foot-high raised platform that will serve as the central stage area. Butler said patrons might be greeted by a different seating arrangement from show to show depending on the production and the whim of its director. While the Actors’ Warehouse has gained space up front, the theater will have a smaller backstage area. One wing will serve as a studio space, dressing room and classroom. There’s also restrooms and a small kitchen space in the other wing. Butler’s cozy office is to the right of the stage, where ministers once wrote their sermons. Behind the theater is a wooden deck overlooking a small courtyard that could be used by patrons to stretch during intermission. Another outside work area can be used for building sets, but the Actors’ Warehouse now must use an offsite storage unit for costumes, props and lighting. Butler’s immediate concern is getting the theater ready for its production of Bad Jews, which opens Friday night. One logistical problem is creating a sound and lighting booth in the belfry, which is currently accessible only via an aluminum extension ladder to the left of the front entrance. “Our sound and lighting person can’t weigh more than 250 pounds to scale the ladder and fit through the crawl space,” Butler said with a chuckle. The cast of Bad Jews, from left, Milo Brooks, James Dennis, Molly Washington and Kaylene Sattanno. Bad Jews is a dark comedy written by Joshua Harmon and co-directed by Butler and Robert Sturmer. The play revolves around two brothers and their female cousin — all Jewish — who gather to mourn the loss of their beloved grandfather. Drama ensues when the cousin, Daphna, aggressively fights to keep one of her grandfather’s heirlooms in the family. Molly Washington plays Daphna, the outspoken cousin. James Dennis plays Liam, the cousin who wants to give the coveted chai necklace to his shiksa girlfriend, Melody (played by Kaylene Sattanno). Milo Brooks plays Jonah, Liam’s timid younger brother stuck in the middle of the fray. Bad Jews is scheduled to run Friday and Saturday at 8 p.m. and Sunday at 3 p.m. and again next week, Thursday through Saturday at 8 and Sunday at 3. Tickets are $20 regular admission, $15 for students and seniors. The Actors’ Warehouse summer show is another comedy, Me & Jezebel, running July 7-23. Written by Elizabeth Fuller and directed by Deborah B. Dickey, the play is based on a true story about actress Bette Davis making herself at home at the house of a star-struck fan. But the biggest news this summer for some members of the Actors’ Warehouse is performing Tshepang at the World Festival of Amateur Theatre (Mondial du Théâtre) in Monaco. 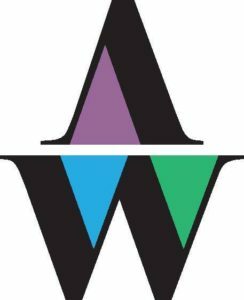 It’s the premier festival in the world celebrating amateur and community theater. This year, 23 countries will be represented. Tshepang (pronounced say-pang) is a two-person play written by Lara Foot Newton that tells the story of Ruth, a woman in post-Apartheid South Africa who deals with alcoholism, child abuse and neglect. Mandisa Haarhoff plays Ruth while Butler plays Simon, the man who tells her sorrowful story. The play is directed by Jan Cohen. The lighting, sound and technical person is Kristin Paulson. They will join Haarhoff and Butler on the trip to Monaco in late August to perform before a panel of international judges. “Our cast and crew jokingly refer to it as the Olympics of theater,” Butler said. The Actors’ Warehouse production of Tshepang already won Best Actor, Best Actress, Best Director and Best Community Play honors two years ago at the Florida Theatre Conference. 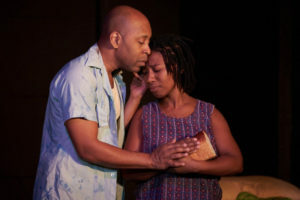 Last year, at the Southeastern Theatre Conference in Greensboro, N.C., the play repeated its Best Actor, Best Actress and Best Community Play awards. The front entrance of the new Actors’ Warehouse. Sept. 22-Oct. 8: Se Llama Cristina (written by Octavio Solis, directed by Kathy Byrne) — A man and a woman wake up in an apartment in California with no memory of who they are or how they got there. Dec. 1-17: Steal Away (written by Romona King, directed by L’Tany Van Hamersveld) — A folktale set in Chicago during the Depression about five upstanding church ladies who raise funds to send young black women to college by holding bake sales and the like. Jan. 26-Feb. 11, 2018: Intimate Apparel (written by Lynn Nottage, directed by Deborah Dickey) — A young African-American woman travels to New York to pursue her dream of becoming an independent woman as a seamstress. March 23-April 8, 2018: Mud (written by Maria Irene Fornes, directed by Carlos Asse) — A drama about the shifting tensions among three poor, broken souls in a shanty somewhere in rural America. May 18-June 3, 2018: The Effect (written by Lucy Prebble, directed by Bradley Hicks) — Two young volunteers, Tristan and Connie, agree to take part in a clinical antidepressant drug trial and fall in love. July 13-29, 2018: Jesus Hopped the ‘A’ Train (written by Stephen Adly Guigis, directed by Kevin Mack) — Two inmates at New York’s Riker’s Island face murder charges. Performances: Fridays and Saturdays @ 8 p.m., Sundays @ 3 p.m. through June 4. Also, Thursday, June 1 @ 8 p.m.